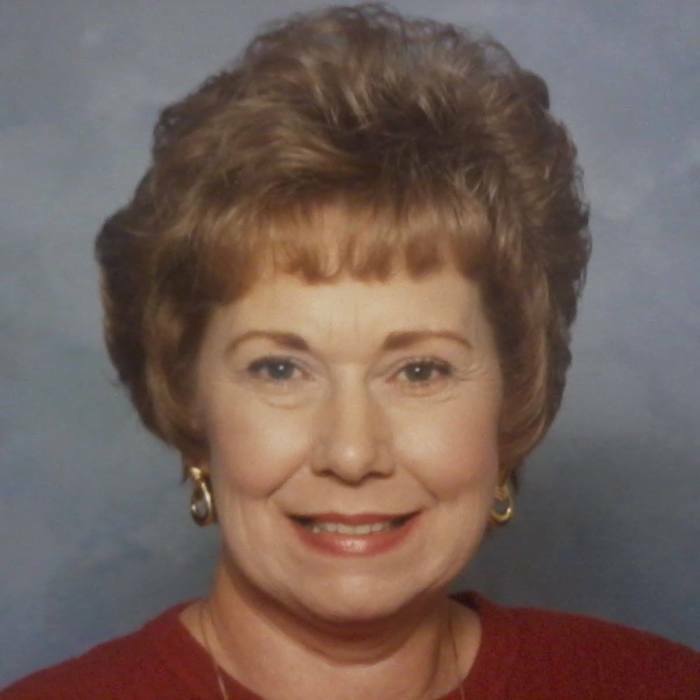 Rebecca Holeman Harris, 72, of Searcy, passed away March 20, 2019 at Unity Health in Searcy. She was born January 12, 1947 at Searcy to the late Clark and Wilma Clay Holeman. She was a 1965 graduate of Searcy High School going on to obtain an associate’s degree from Arkansas State University. She is survived by two sons, Bryan Harris of Fayetteville and David Harris (Susan) of Little Rock; three grandsons, David James, Matthew, and Andrew Harris; one brother, Michael Holeman (Barbara) and sister Diane Holeman all of Searcy. Graveside services will be 1:00 p.m. Monday, March 25, 2019 at White County Memorial Gardens.